Date: 14.09.2018 | Disco, RnB, Pop, Blues | Tags: Compilation, Plaizir Muzic, Stephane Deschezeaux, Windy City, Peter Pc, Lennart Richter, Zoubida Mebarki | Download Compilation Plaizir Muzic Vol. 2 (2018) for free. 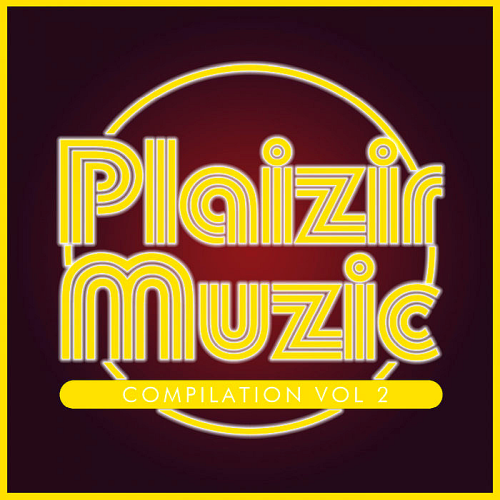 Find some of the best titles, edited on this brand new compilation Pleasure Muzic Vol2 Vol2, very funky, you will enjoy the ears, with titles like Mystery by Stephane Deschezeaux Feat. Positively influenced by his father as a funk bass player, his excitement for different music genres, e.g. Funk, Jazz & Disco, has been widespread since his childhood. As a teenager, he purchased turntables and firstly started with Turntablism just for fun. Kiki Kyte Version released only in Vinyl and appears for the very first time on this beautiful compilation, also find Tommy Glasses, Lennart Reichter, Peter Pc, and many more artists. Also discover a title of Familys Jam Featured by Steven Anthony exclusively available on this compilation.